We first met Simon Turner in the Wine Library next to the Tower of London, just round the corner from the business he runs with his wife Holly. After one glass of Sumaridge Maritimus we were hooked. 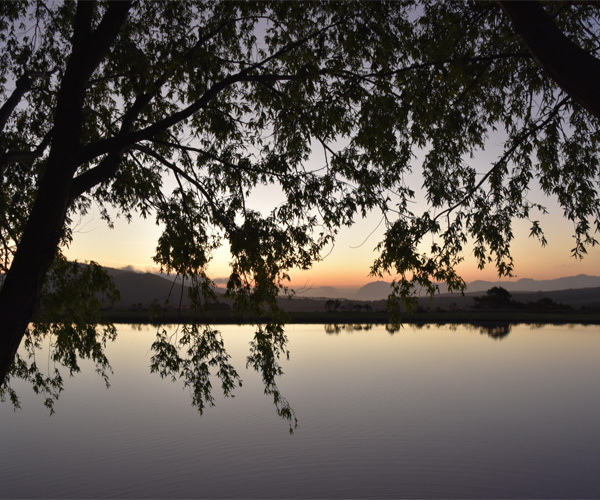 Over time we got to taste their full range of wines and realised that Sumaridge Estates was a hidden jewel in South Africa’s crown. 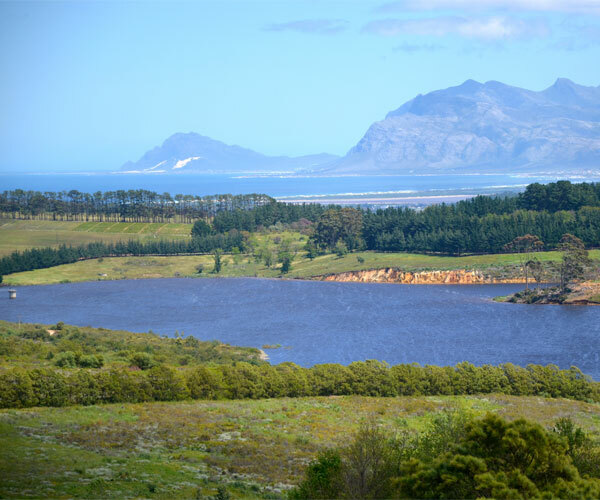 The Hemel en Aarden (Heaven and Earth) Valley, rising up above the Bay of Hermanus, is a stunning place to visit. 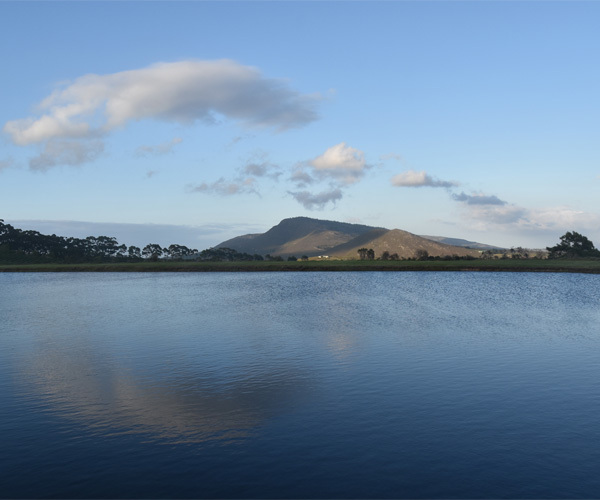 The maritime breezes ensure a coolness and minerality about the wines, in contrast to so many of their national competitors. As Estate Wines, you know that only a few hundred yards separates the grape from the press and that the true vintages are lovingly constructed. Choosing among their stellar collection is no easy task but the Pinot Noir sparkling wine, the Wayfarer, is incomparable as an MCC. 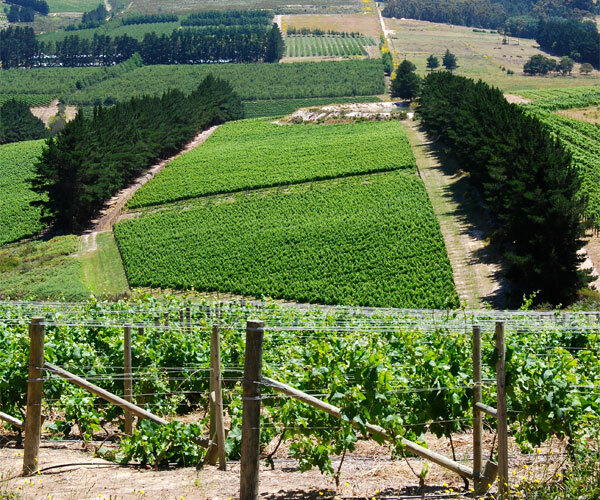 Their red blend, the Epitome, is aptly named, and insiders feel that their Chardonnay will continue their five-star status for many years to come. Simon and Holly Bellingham-Turner are huge sporting fans; cricket, rugby and football, (Holly is the current Vice President of Ipswich Town FC) are just three of their passions and what sets them apart is their huge generosity towards various sporting charities. 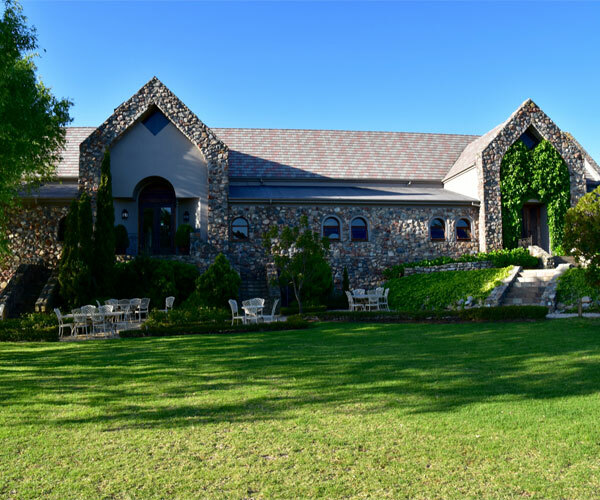 Their particular passion is supporting player welfare and they have put their wines and beautiful lodge to work in many a charity event and auction. 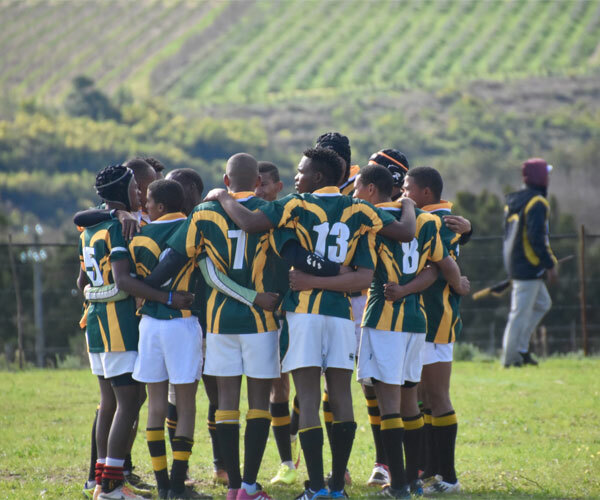 They have also recently given part of their land in Hermanus to a township rugby team, the ‘Blackbirds’ enabling them to keep playing the game they love. Holly and Simon’s commitment to supporting the sporting community fits with every value which we hold dear at the Sporting Wine Club. 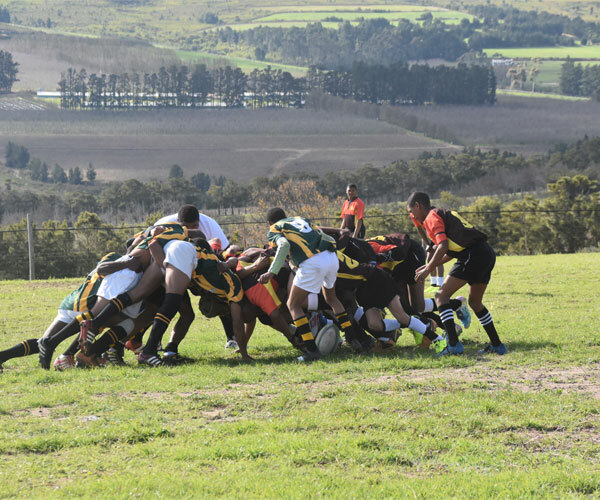 Sumaridge Wine Estate is home to the South African township rugby team, the Black Birds RFC. Starting in 2008 with only 7 players, with Holly and Simon’s substantial support it has, over the last 9 years, grown steadily with a total of 50 players now registered for 2017. 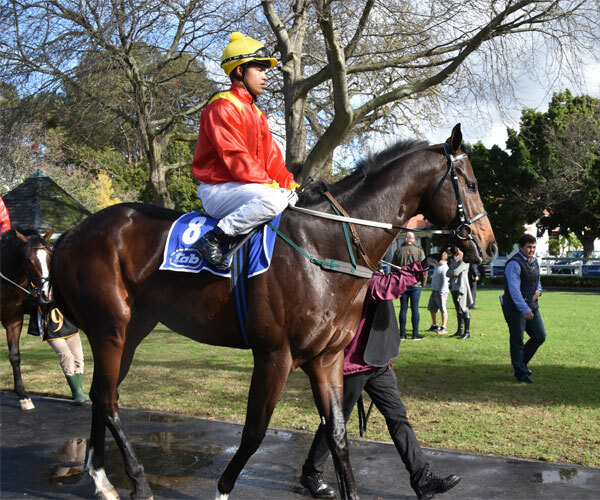 The players are all farm labourers and/or residents of the Hemel-en-Aarde Valley. 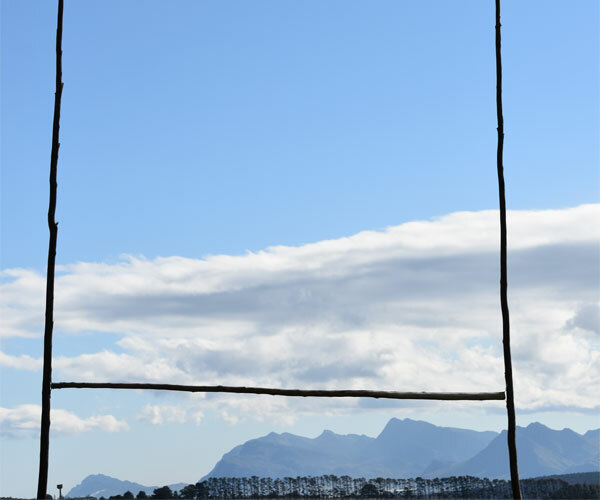 Sumaridge has been at the forefront of supporting and growing the Club and are currently raising money to replace the decaying wooden rugby posts which the team are currently using with much more durable ones. 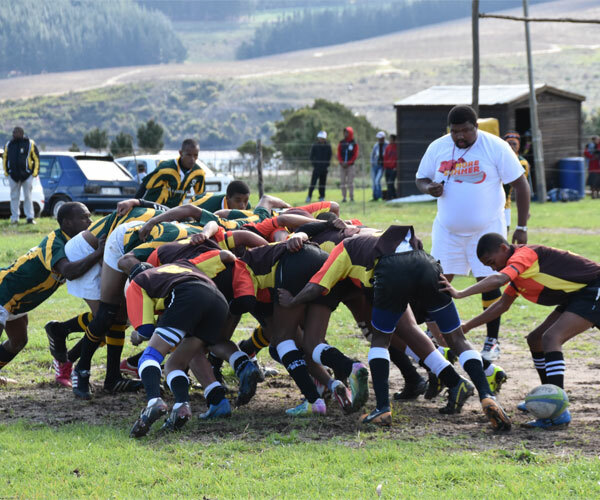 The Black Birds team is so important to the local area as it is a wonderful initiative for the social upliftment of the Hemel-en-Aarde community. 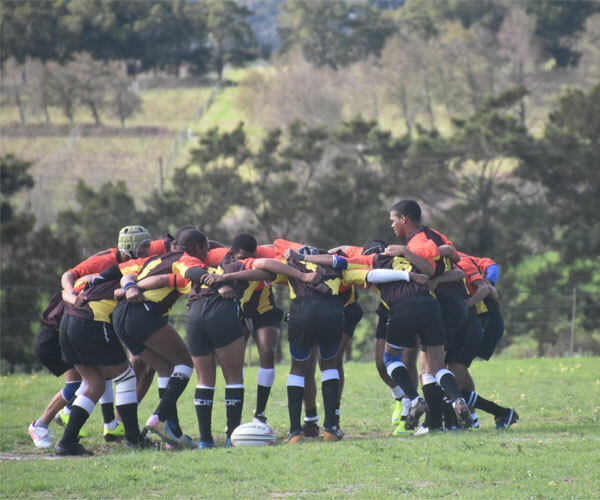 The Club competes in the Boland Rugby Union (Gemeenskapskild) and last season ended second in the league! 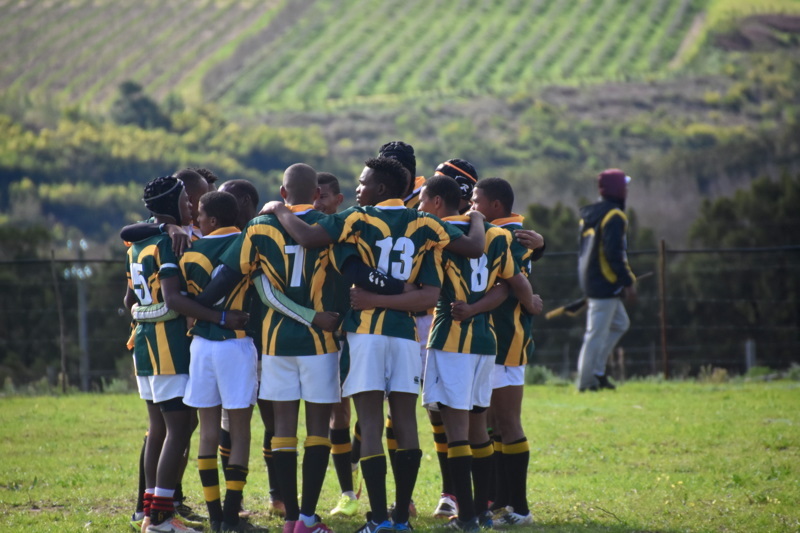 25p from each bottle of Sumaridge wine bought by a member goes directly to the supporting the Black Birds and the equipment they need to enable the young men of the Hemel-En-Barde Valley, to play the game we all love. 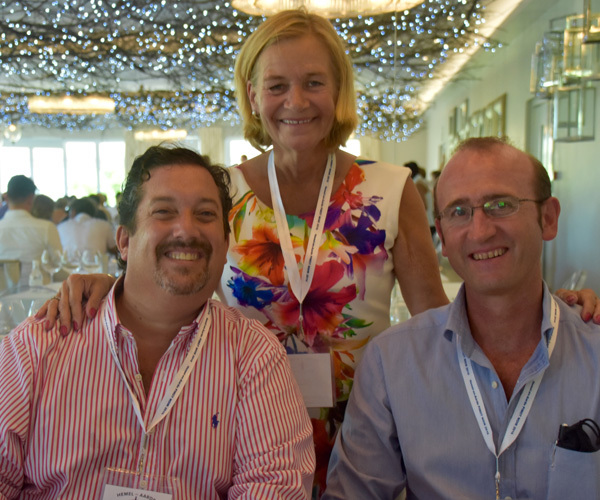 When Simon & Chris established the Sporting Wine Club, and having known them both for some time, ensuring that their members could receive Sumaridge seemed – unlike most games - a foregone conclusion! While to some people wine and sport might seem strange bedfellows, we all know that, whatever the sport, the gladiatorial battles fought on the pitch are all but forgotten in the camaraderie of the bar!